This conference aims to stimulate interdisciplinary debate on the question of what images and material objects can tell us about the subjective experience of being a child in the past. 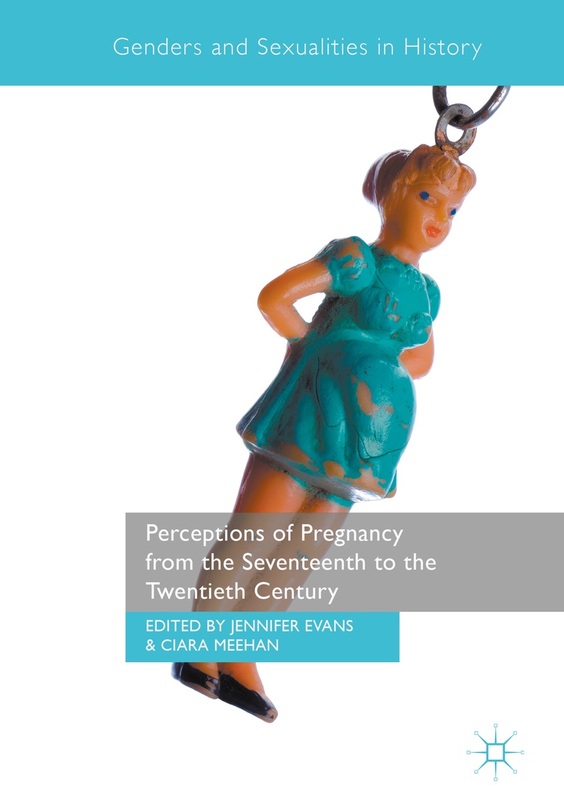 It will explore the ways in which non-written evidence – in particular that which comes under the heading ‘material culture’ and ‘visual culture’ – can be used to open up new possibilities for the study of the history of childhood. and in exhibitions, and there seems to be an almost inexhaustible consumption of the values and ideas that children and childhood represent. Thus we find ourselves at a fascinating time for considering what it is that adults seek in the image of the child. What attracts us? What disturbs us? What is at play in the gaze of the child? One could claim tha tall histories written about children are related, in one way or another, to the book that is considered to represent the origine of the discipline: Centuries of Childhood (L’Enfant et la Vie Familiale sous l’Ancien Régime), which Philippe Ariès wrote in 1960. Ariès’ great success was to convince almost all his readers that childhood has a history and that, across time and in different cultures, both ideas about childhood and the experience of being a child have changed. While Aries’ evidence was wide-ranging, he has been much criticised for failing to subject it to proper scrutiny. In particular, he has been accused of “reading” images too literally. As a result, historians became very cautious about the use of non-written evidence which has only recently started to make a renewed and welcome impact. It is clear that most approaches to the history of childhood depend heavily on textual sources, but this approach can lead to a distorted understanding, in so far as many experiences of the past are not reflected in those texts. Other paths could be – and must be – explored. We welcome original studies that focus on any historical period, carried out within the arts and humanities or the social sciences, that shed light on the power of objects and images to bring children back into the history of childhood. We plan to bring together written versions of the presentations to form the basis of a special issue in a relevant journal. An abstract of no more than 300 words for a 20-minute presentation, along with the title, name and affiliation, should be send to Leticia Fernández-Fontecha Rumeu by March 20 (leticiafontecha.greenwich@gmail.com). Applicants whose papers are accepted will be notified by April 1st.